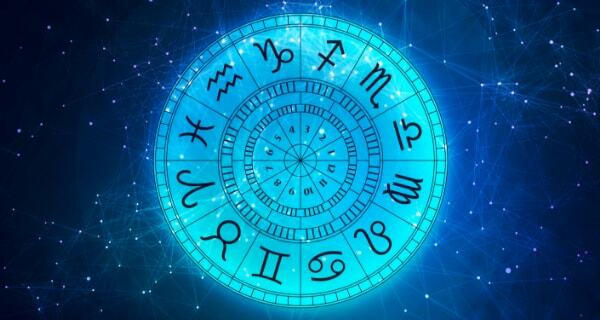 It’s entirely possible that the old saying “opposites attract” was coined by an astrologer, because in several ways the sign that stands across from yours on the astrological wheel can add some important elements to your life. But if you’re a Virgo, for example, is Pisces, your astro-opposite, always your best choice for a mate, friend or co-worker? Not at all! 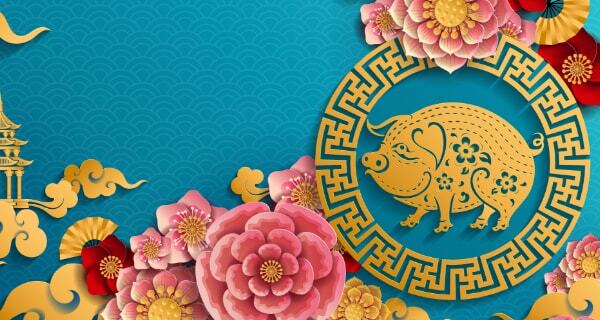 As people become better and better informed about how astrology really works, the idea that your sun sign is the deciding factor in picking your partner, and that your opposite is the best choice, loses importance, and it may actually have outlived some of its validity. Because your astro-opposite is truly your opposite, she or he might be a great mate because they have strengths where you have weaknesses, and vice versa. On the other hand, the differences built in to an “opposites” relationship can also cause problems, unless there’s real compatibility elsewhere in their charts. It’s especially true in any society that isn’t set up to keep people in a relationship long enough to work through differences that can become real problems over time. If you’re looking more for comfort than challenge, and want a fast way to judge probable compatibility, look at the element and modality of your date or potential co-worker’s sign, and yours. As a rule of thumb, Earth and Water signs tend to be very comfortable together, as do Air and Fire. The modality (Cardinal, Fixed or Mutable) of the other person’s sign can also give you some quick and important information. Mutable signs tend to be unpredictable and welcome change. Cardinal signs can be dynamic and self-determining. Fixed signs value stability and commitment. Rather than depending on a hard and fast rule about how modalities blend, think about what you find most compatible. Would you find a fixed sign dependable and committed, or stodgy? Bottom line, if you’re making an important decision about whether to move forward with any relationship, it’s important to work with complete charts. Ideally you have the actual time and place of birth, as well as the day, month and year. With that information, you can do chart comparisons and a composite chart, or have an astrologer cast those charts and interpret them for you. As you compare the charts, look at the Sun, Moon, Mercury, Venus, Mars and Jupiter for indicators of compatibility and challenges in day to day life. When you do this, it’s important to not only look at the sign and house placement, but at the degree of relationship, called an aspect. Generally, squares can be difficult but also encourage you to grow (each of the 4 modalities links with squares and oppositions). Sextiles are fun, easy, and productive (Earth plus Water, and also Air plus Fire, form sextiles). Trines are so luxuriously easy they can be overlooked rather than exercised (same-element signs are trined), and conjunctions (same sign) and oppositions can go either way, depending on sign, planets and other aspects. 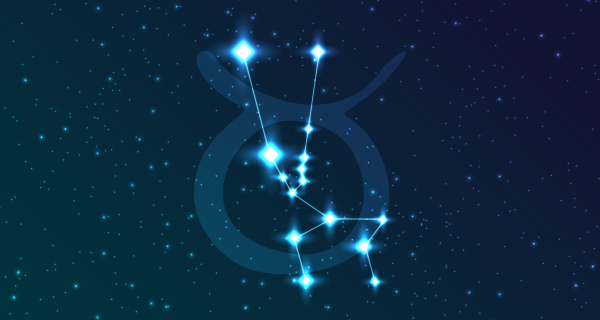 To learn about the long story arc of a relationship, and to get insights into karma and soul connections, concentrate on the Nodes and the outer or transpersonal planets – Saturn, Chiron, Uranus, Neptune and Pluto. A composite chart illustrates the relationship as if it is a being in and of itself, which is actually true. Also, composites are another way to learn about karma, soul connections and past lives, both by looking at the outer plants and Nodes, and by noting how many planets have aspects that are waxing, or in the later stages of completion. Also check to see if the composite is actually compatible with the individual charts. Never forget that at the core of every chart, in the center of the astrologer’s wheel, is a soul, a unique being who is not defined by the energies and circumstances indicated in a chart, but who instead chose those circumstances and energies as the best way to evolve and find fulfillment. The real person lives at the center! Check your horoscope and try the Compatibility Tool. For deeper insight, try a psychic reading. Call 1.800.573.4830 or choose your psychic now. Thank you for another infaomrtive web site. The place else could I am getting that kind of information written in such an ideal approach? I have a mission that I am simply now operating on, and I have been on the look out for such information. Really enjoyed this article. My mom is born on dec. 13th and my dad is born on June 13th-that is as opposite as possible, even to the day-They have had a wonderful marriage-next year will be the big 50…My dad’s brilliant humor and unique ideas entertain my mother, and, my mother’s love for the outdoors, is much appreciated, by father (who has a lot of planets in taurus and cancer/a lake and ocean man/fisherman)-Both also were athletes. It really has been a match made in heaven….Even with different faiths, they have always had a nice balance. Both independent, too. So yes, I have seen the opposites attract work wonderful with my two parents. Now this is interesting, all my mom’s kids, we all have a close planet in sag in our natal….It’s interesting that my Venus is in gemini, and my mars in sag. It’s like I was meant to be their kid…Astrology is amazing. I just wish I could have inherited their athletic ability…Thanks. Yes , I agree…..astrology is extremely complex, and the notion of choosing somebody based just upon sun sign is very out dated and even archaic at best.